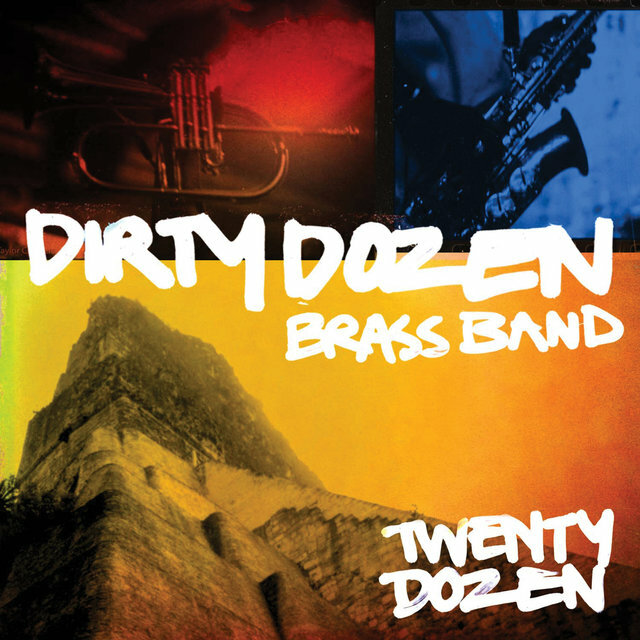 A celebrated, genre-bending New Orleans brass ensemble, the Dirty Dozen Brass Band helped to revitalize the Crescent City's brass band tradition, contemporizing the repertoire by delving into funk, R&B, and jazz. Emerging out of the then-dwindling social and pleasure club scene of the 1970s, the DDBB grabbed fans with their dynamic live shows and exuberant funeral parade performances. 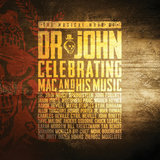 They took an equally boundary-pushing approach to their albums, like 1989's Voodoo, and 1992's Going Up: Whatcha Gonna Do for the Rest of Your Life?, showcasing arrangements built around sousaphonist Kirk Joseph's agile, electric bass-like lines, and applying their dynamic group sound to jazz standards, funk classics, and their own buoyant originals. Over the years, they have also sought out fertile collaborators, conscripting guest artists like Dr. John, Branford Marsalis, and Norah Jones, and worked with producer and Hammond B-3 expert John Medeski of Medeski, Martin & Wood on 1999's Buck Jump. 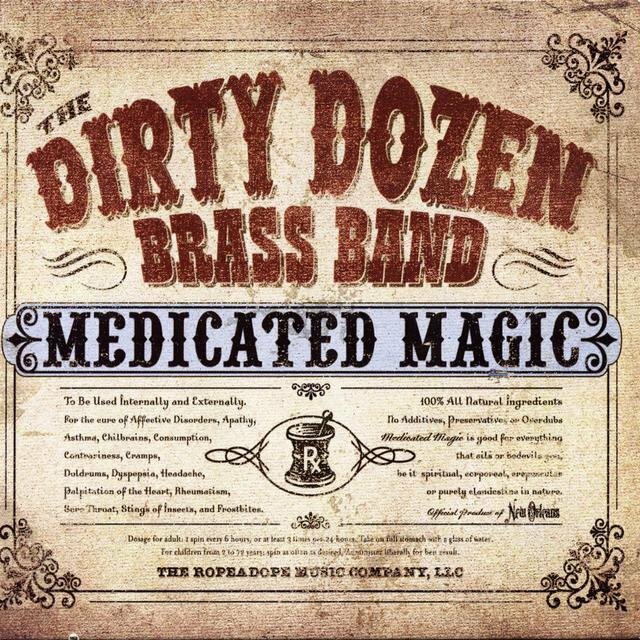 Conversely, the DDBB have found themselves in-demand, appearing on albums by the Black Crowes, Widespread Panic, and Elvis Costello. In 2012, members of the band were featured on Malian Touraeg group Tinariwen's Grammy Award-winning Best World Music Album Tassili. 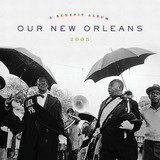 Recognized world-wide, the DDBB continue to tour and record, playing regularly at the New Orleans Jazzfest. Formed in 1977 by drummer Benny Jones, the Dirty Dozen Brass Band initially grew out of a youth program run by singer/guitarist Danny Barker at New Orleans' Fairview Baptist Church. Known as the Hurricane Brass Band, the group featured trumpeter Leroy Jones and played often at local events. 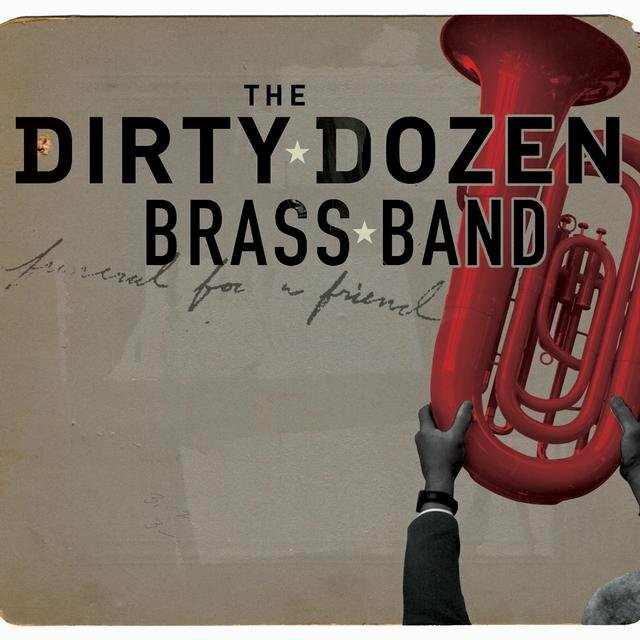 After Jones' departure, bandmembers including trumpeter Gregory Davis, sousaphonist Kirk Joseph, trombonist Charles Joseph, and saxophonist Kevin Harris were invited along with trumpeter/singer Efrem Townes, saxophonist Roger Lewis, and drummer Jenell Marshall to join Jones as the house band at the The Dirty Dozen Social and Pleasure Club. 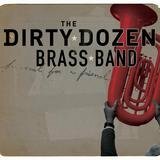 Calling themselves the Original Sixth Ward Dirty Dozen (a reference to their connection to New Orleans' Tremé neighborhood), the group practiced often, playing at various events including parades, and traditional second-line funeral processions. They also garnered regular gigs, including several weekly shows at local clubs. 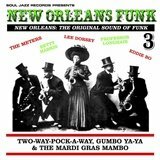 Along the way, they also began incorporating songs outside of the brass band tradition, weaving in bebop jazz standards, pop tunes, and well-known commercial ditties, as well as original songs showcasing their own brand of funky, New Orleans R&B. In 1980, they caught the attention of local radio broadcaster Jerry Brock, who recorded the band for his radio show on WWOZ. He also helped promote the group, setting up a crucial show for the band playing on a bill with Danny Barker at the famed Tipitina's venue. They gained wide notice, and by 1984 were playing in Europe on a George Wein-booked tour. They also played dates in California and New York. That same year, they released their debut album, My Feet Can't Fail Me Now, on Concord Records. A concert album, Live: Mardi Gras in Montreux, followed in 1985. The '80s also found the group guesting on albums by Buckwheat Zydeco, Aaron Neville, and Elvis Costello. 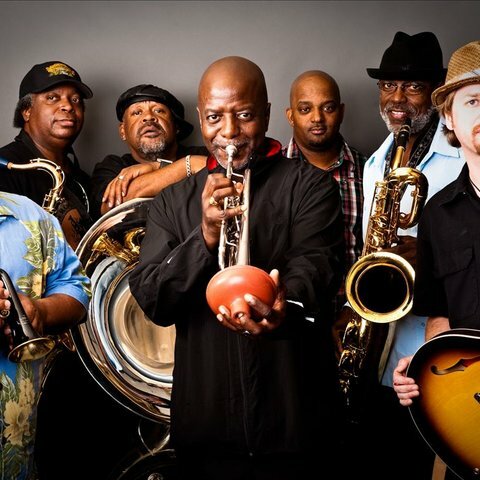 In the late '80s, the DDBB signed with Columbia Records and made their major-label debut with the studio album Voodoo, which featured guest appearances by Dr. John and saxophonist Branford Marsalis. More well-regarded albums followed for the label, including 1990's The New Orleans Album and 1992's Going Up: Whatcha Gonna Do for the Rest of Your Life?. 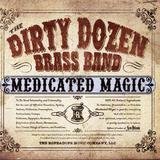 Their albums found the band pushing the boundaries of traditional New Orleans brass music, setting original songs next to covers by artists like Dave Bartholomew, Stevie Wonder, and Charlie Parker. They closed out their time on Columbia with 1993's Jelly Roll Morton tribute Jelly, and then moved to Mammoth for 1996's Ears to the Wall, which found them adding a keyboardist and drummer. In 1999, they returned with Buck Jump, which featured production and Hammond B-3 contributions by John Medeski of Medeski, Martin & Wood. Around this time, they also joined the Black Crowes on several albums including 1996's Three Snakes and a Charm, and 1998's Sho' Nuff. They also recorded with Widespread Panic, and guested on Norah Jones' Grammy-winning Come Away with Me.